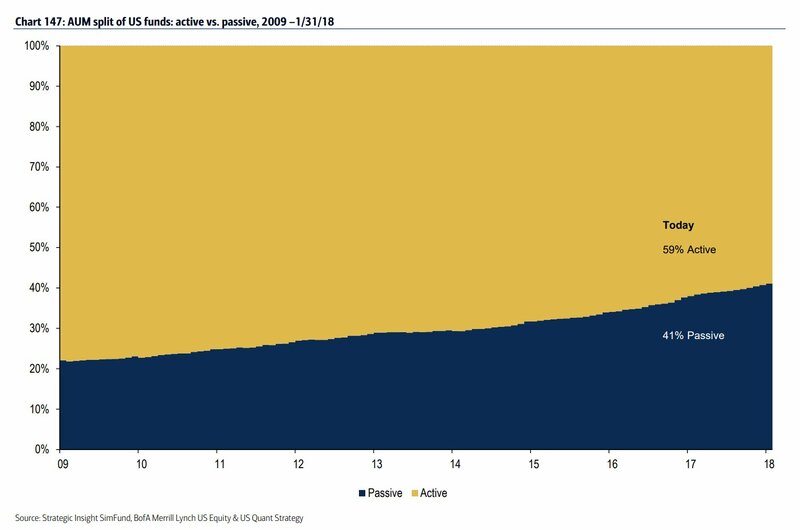 There is a thought-provoking chart making its way around the investment community this weekend that demonstrates the rise of passive investment vehicles over the last decade. 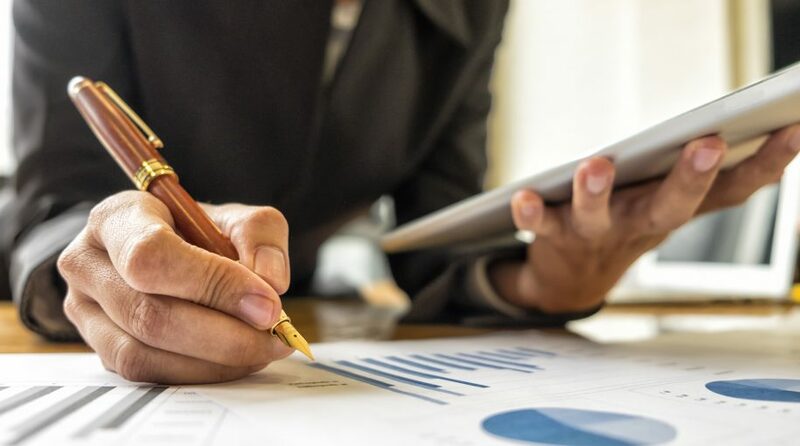 According to recent data, the amount of assets under management in index mutual funds and exchange-traded funds has risen to account for a 40% share of the total fund marketplace. That represents a 50% jump over the last decade and clearly demonstrates the steady trend of assets migrating out of active strategies. ckrock, and Charles Schwab are gobbling up assets at the fastest clip in the history of the world. Vanguard alone now owns nearly 7% of the market cap in the S&P 500 Index as of the end of 2016. That’s a wild statistic when you think of the trillions of dollars at stake. In my opinion, the move to passive investment vehicles is one of the best things investors can be doing with their money. They carry the lowest costs, are fully transparent, offer tremendous tax advantages, and come in numerous flavors. They give you the closest approximation of the market move without the drag of portfolio turnover and human interaction. I think it’s also important to point out that just because investors are moving to ETFs doesn’t mean they are going to buy and hold them forever. There is a great deal of activity generated in selecting, sizing, and re-balancing these investment vehicles.